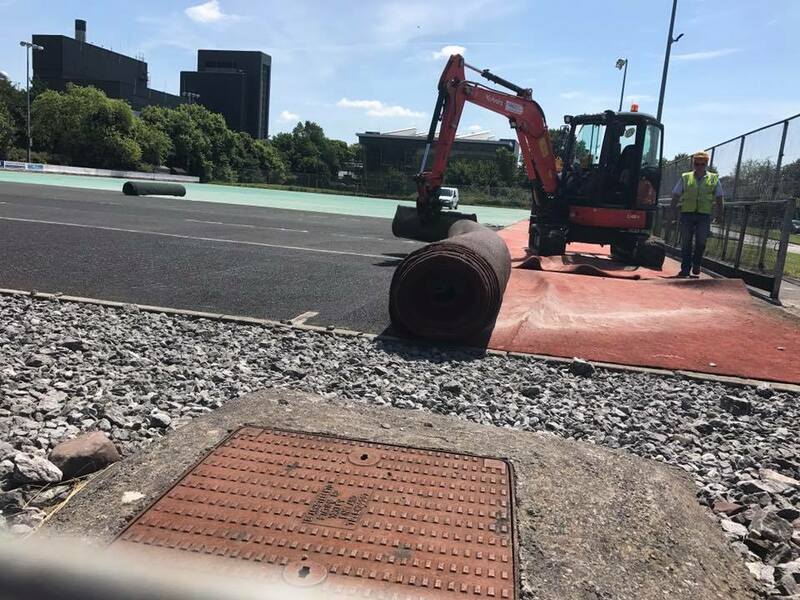 In August 2017 PST Sport completed the installation of a 6300sq/m artificial grass hockey pitch with 18mm artificial grass carpet at Midleton College, Co Cork. The sand dressed surface is ideal for the fast paced sport resulting in improved ball control and quicker passes. The project consisted of the removal of the existing carpet and the installation of hockey carpet. 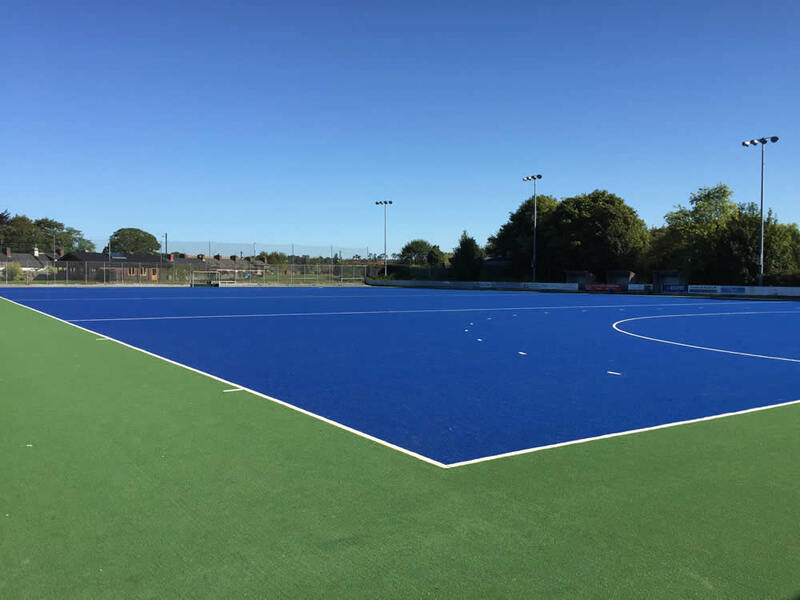 PST Sport’s artificial hockey grass meets the highest global accreditation ensuring players can perform to the highest level.